What a rollercoaster of a week it has turned out to be. When I woke up on Monday, I definitely didn’t think that the days ahead would involve not one but two acts of deliberate, desperate, ideology-driven violence in Canada. In Canada! We are the friendly, polite, apologetic country. We are the peacekeepers, the smaller and younger sibling. We are too blanketed in dark and snow for too much of the year to be a tempting target for much of anything but avid skiers and snowmobilers. We don’t draw attention to ourselves, and are known universally for having a funny flag and saying ‘eh’. Why did this happen to us? It is perfectly normal after shocking events such as took place in Saint Jean-sur-Richelieu and Ottawa to become emotional. Initial reactions are often broad – wilder than they will be after the distance of time and perspective can temper them. There is a lot of talk right now about innocence lost and how ‘things will never be the same’ in Canada now that violence against us has happened right here on our native soul – in our true north, strong and free. 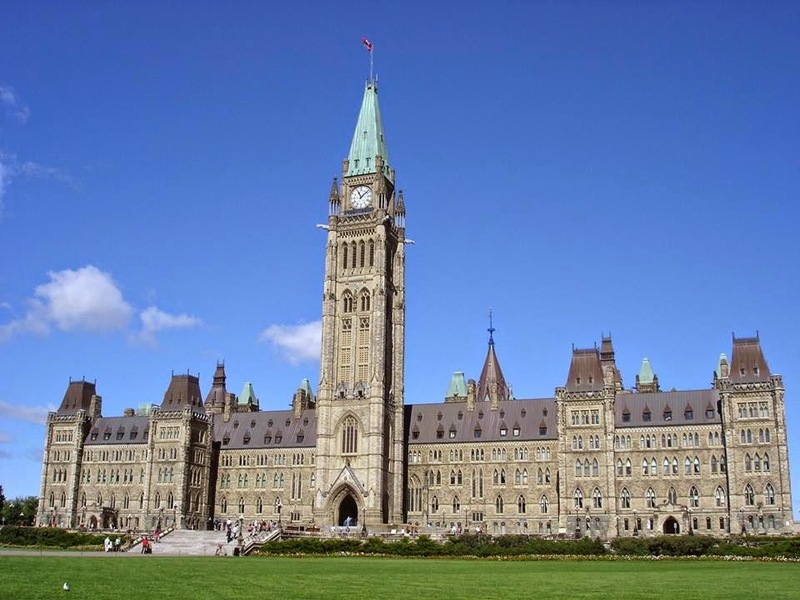 This isn’t a history lesson – we know that this isn’t, actually, the first time shocking events have happened in Canada, nor even on Parliament Hill. Our shock and even outrage is perfectly reasonable, though. I’ve gone through the emotional wringer since Wednesday morning, from disbelief, to being stunned, to sorrow, to anger, to pride. Not once was I afraid. 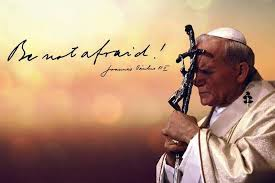 I don’t believe for an instant that God planned this or visited this on us, but I do find it interesting (in a ‘wow, God is present in every detail’ sort of way) that yesterday was also the first Feast Day of Pope Saint John Paul II, who through the whole of his pontificate told us: be not afraid! Wasn’t it the first thing he said to us as our Holy Father? He certainly reminded us often to not let fear get between us and the loving heart of God. The loving heart of God was – and is – present even in these appalling events. I saw love in the picture of a woman giving mouth-to-mouth to the fallen reservist who was standing guard over the tomb of the Unknown Soldier while police officers worked with her to save his life. I heard love in the outpouring of gratitude for the Sergeant-at-Arms who acted bravely to remove the threat that had invaded our seat of government. I saw love in the tributes of flowers laid at the site of the shooting, in the consolation strangers offered to each other in the aftermath. There was love in a hockey arena as citizens of another country sang our anthem in solidarity with us. There is love in the grief we express because we believe good will triumph but are witness to an attack of evil. Love is present in the tears one mother (the mother of the shooter) sheds on behalf of a family now mourning the loss of their father and son. We share the loving heart of God as we pray for peace in the world and intercede for our leaders to have the wisdom needed to guide our country after these terrible events. Loving God, there is confusion and hatred in the world, but darkness will not prevail. We know that through your son, love and mercy will triumph, and peace will reign. Protect us from hatred, from bitterness, from fear, granting us instead to know only love and faith and trust. You are always with us, even in these times of strife. May we have the grace to share that certainty with all who need it. Amen. So beautifully said Tess, thank you. This has sent shock waves through me also. 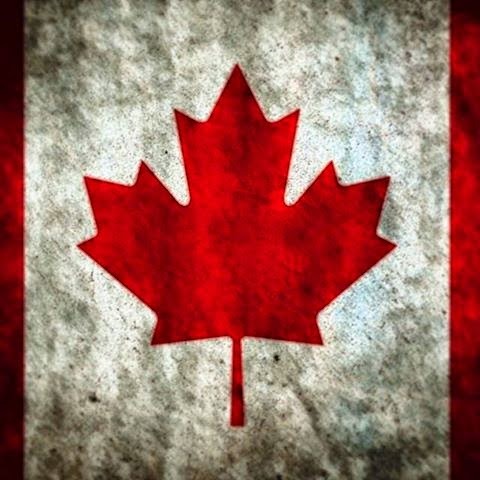 I know they are not like your own, but I've loved your beautiful country, in which live a couple of my dearest friends, since I was 13 (it might have "helped" that my very first date was with a Canadian boy). 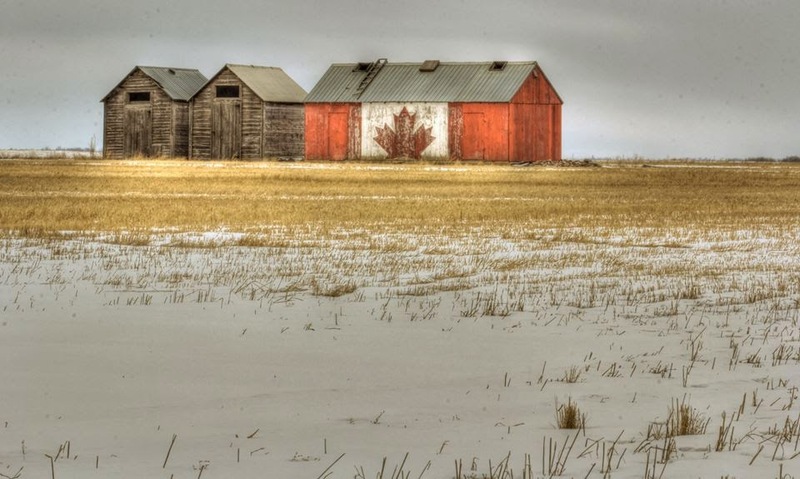 I love your not-at-ALL-funny-flag, and your stirring national anthem, and the beautiful scenery and people I've spent time with in Ontario and Quebec. Just know that one of your southern sisters is keeping all of you in prayer. Thank you, Nancy. I'm a little teary at the thought that people so far away feel our pain and are praying with us. It's beautiful and consoling and humbling all at once. Hello Rita, it's very nice to meet you. We always like to hear from readers, and always wonder where you all are, and how you found us. I'm so sorry you've been unsuccessful in subscribing. There are two ways to follow us, as I'm sure you know and have tried - by email, or by 'joining' our site via google, twitter, and a few other options I don't remember. We appreciate that you visit us regardless, and hope we can figure out how to solve the problem for you. Thank you for praying for - and with - us. We have been shaken this week, that's for sure. The outpouring of love and support from all over is a comfort. The fallen soldier was brought home today from Ottawa to Hamilton (roughly 500 kms) along a stretch of our main highway called The Highway of Heroes. The procession passed through lines of cars and fire trucks, and people waved Canadian flags from overpasses. In the midst of such ugly hatred, there is love and compassion and unity. Praise God! Thank you Tess for writing so quickly. Yes, I seen that Highway of Heroes procession. (we are just an hour of Ottawa). Prayers for our country that we will find healing and peace, true peace as only God can give. I am not really on 'google' (maybe it's 'time') :) but twitter, perhaps.. Your blog is lovely, just the technical stuff like feedburners to deliver the content. ? You can find me on my blog too, if you like. Hope to see a new sign up for you soon.